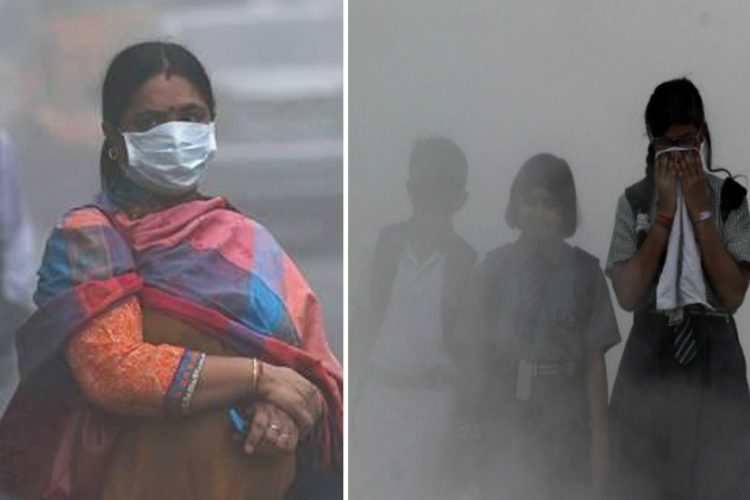 With the chilly winters back to freeze the streets of Delhi, over 38,000 students studying in over 100 primary schools under the New Delhi Municipal Corporation (NDMC) will have to study while sitting on cold floors. According to Times of India, over half of the municipal schools in Delhi do not have benches for students to sit on. 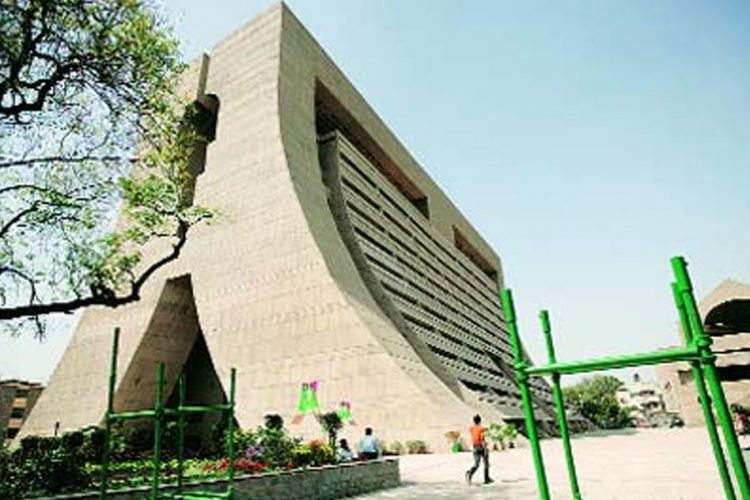 The NDMC made a plan to buy over 19,000 dual benches which would accommodate 38,000 students. However, as per the central guidelines, purchases like these have to be made only from the government e-marketplace(GeM) portal. According to the director of the education department, the GeM does not have the dual benches available at the moment. The civic body can purchase these benches from outside on if the GeM refuses the proposal. The GeM portal also gave a problem while buying the notebooks for school. 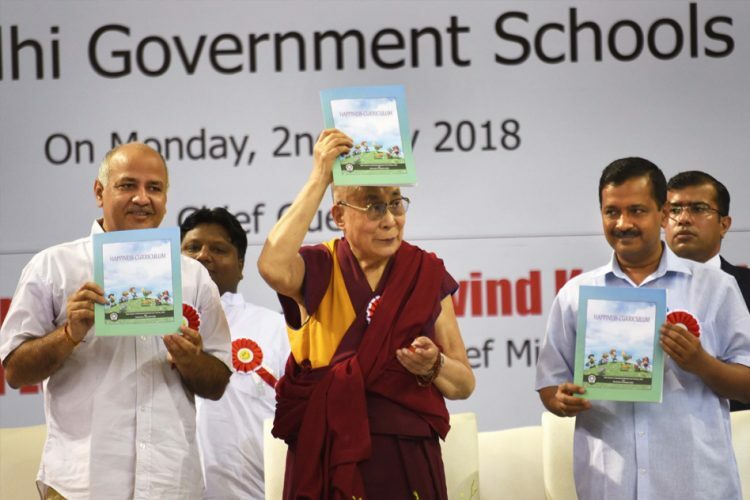 More than 2.9 lakh primary students in north corporation schools didn’t get notebooks until half of the academic session year was over, the reason being the unavailability of the notebooks on the portal. 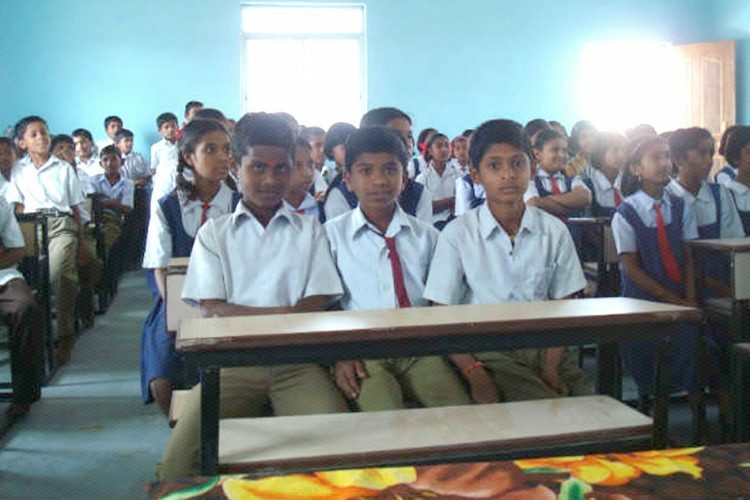 A cash subsidy of Rs 300 was provided to every student as compensation by the corporation. The issue was highlighted on Monday, November 26 by the opposition councillor, Poonam Bagdi from Jahangirpuri. According to her, she was assured by the municipal commissioner that alternate arrangements would be made but there has been no progress since last year. She also claims to have the support of other councillors who say that the situation is no better than that in their wards. The Opposition leader Anil Lakra has accused the corporation of not carrying out any work despite having ample funds. “Two of these schools have no desks and benches. In one school, 100 desks and benches were sent only six months ago. 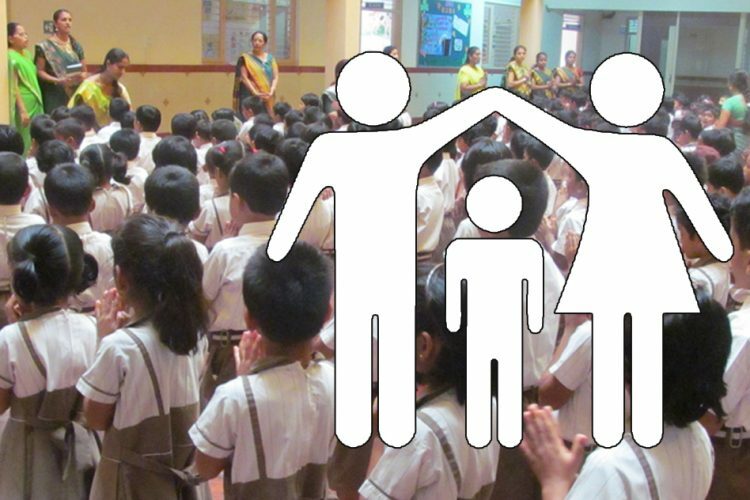 There are more than 600 children in the three schools. The officials had promised one-and-half years ago that desks and benches will be given in six months,” The Indian Express reported her as saying. The chairperson of the education committee , Ritu Goel while talking to the Times of India told that she has made several rounds of schools to assess the problems and found out that most of the schools in the Rohini Zone have the benches but the schools in areas like Old Delhi, city Sardar-Paharganj and Narela are still missing them. She also said that the corporation will be trying other modes if the Gem cannot resolve this issue in 10 days. Mayor Adesh Kumar Gupta has assured that the officers responsible for this lack of basic infrastructure in primary schools will be held accountable for. 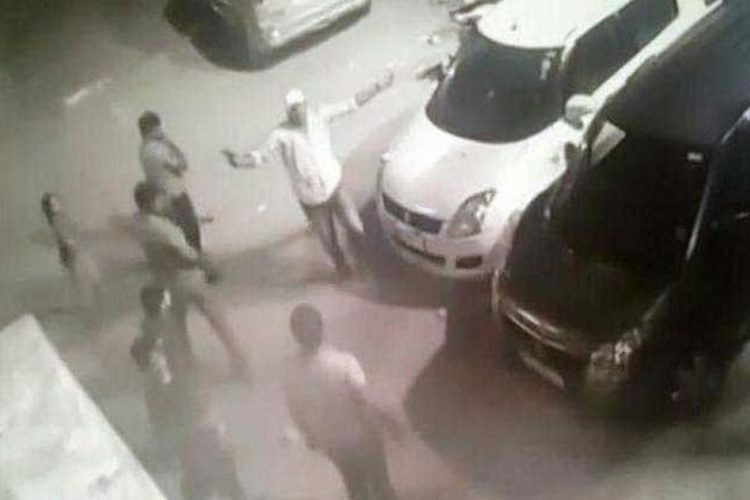 Mayor Adesh Kumar Gupta reportedly said that the officials concerned would be held accountable. Opposition leader Anil Lakra said that despite the education department having funds, no work was being carried out.